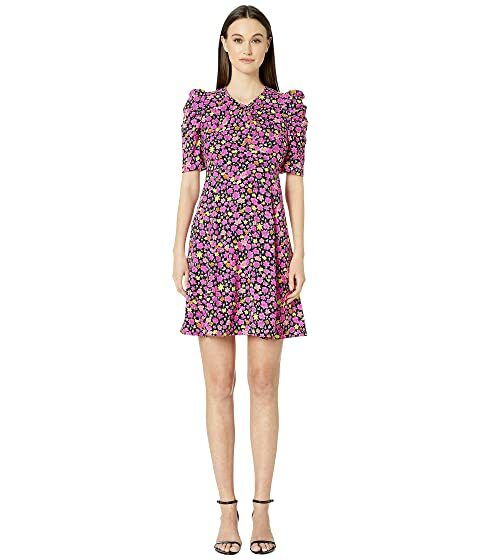 You will be pleased in the Kate Spade New York® Marker Floral A-Line Dress. Half sleeves with puff accent. We can't currently find any similar items for the Marker Floral A-Line Dress by Kate Spade New York. Sorry!